COMING SOON! Call Kevin Kleifges at (703) 242-3975 for more info! Good news for Northern Virginia and homeowners around the country! “We are heading into 2016 with the lowest foreclosure inventory in eight years thanks to escalating home values and progressive improvement in the U.S. economy. A large proportion of the remaining foreclosure inventory is clustered in New York, New Jersey and Florida,” said Anand Nallathambi, president and CEO of CoreLogic. 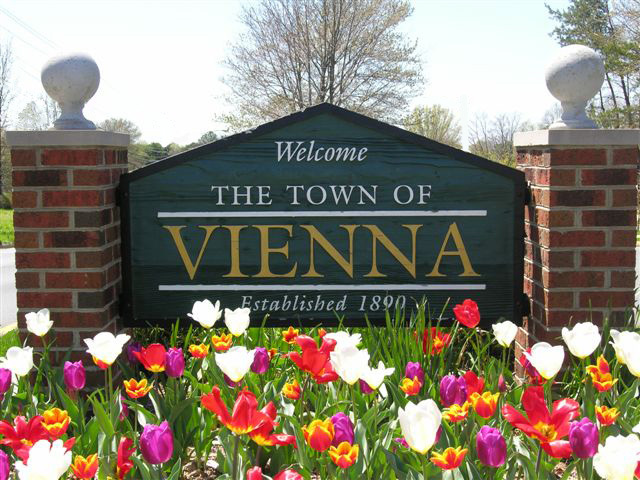 Based on the past 90 days sales (166 homes) and the current inventory of homes for sale in Vienna (229), we are in a BALANCED (neither Buyer’s or Seller’s) MARKET. 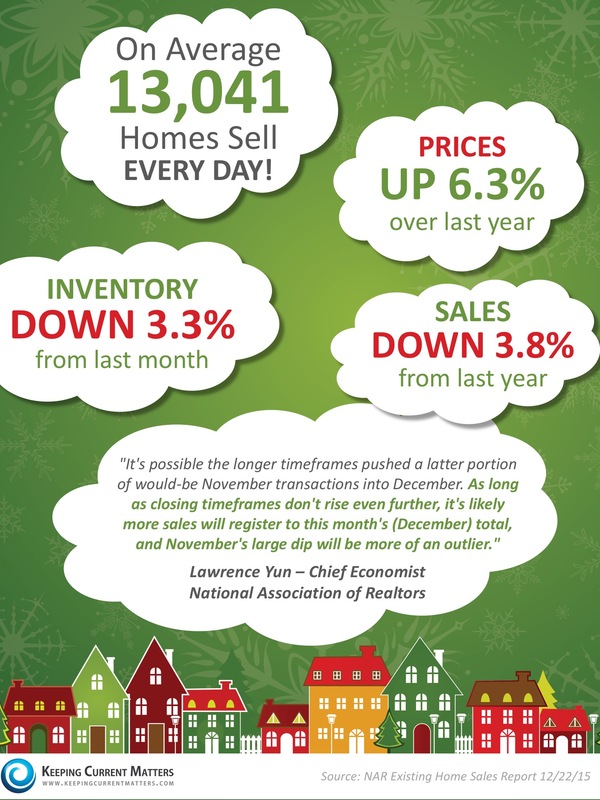 There is about 4 months oh housing inventory. (Note: This varies by price range. Higher priced homes may actually be in a Buyer’s Market, and selling more slowly depending on price & location. And lower priced homes may fall into a Seller’s Market. Average days on market for those homes sold rose remained about the same as last month at 67 days. (And 3 weeks faster than this time a year ago.) So we are now seeing about a two month average time on market. This is an average – so that means some homes are selling MUCH faster. And others are just languishing on the market. 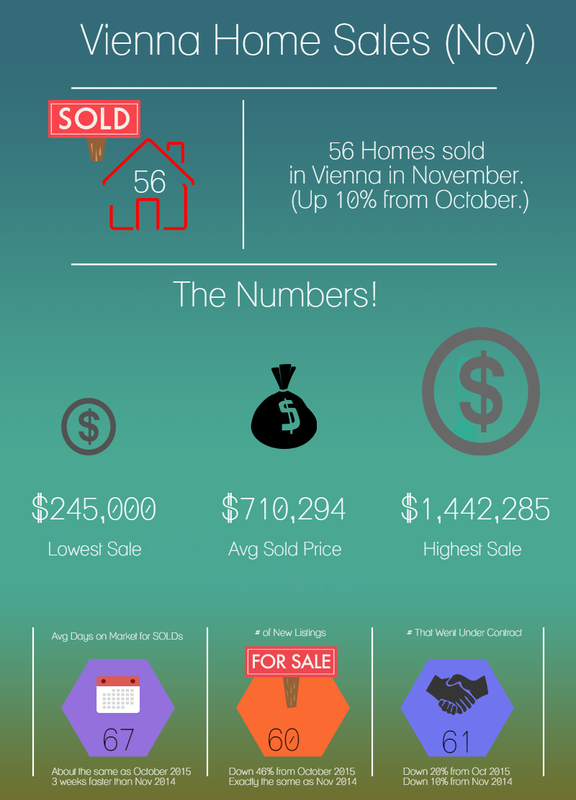 (Twenty homes have been on the market more than a year!) Pricing accurately is of paramount importance if you want to sell sooner rather than later. November’s market slowed a bit. It was both slower than the month before (seasonality) AND slower than November of last year.